Video chat on Facebook is nothing new. It has been around since at least 2011, but with the increasing prevalence of Facebook Messenger as a casual communications tool and a marketing channel, it’s about time you started paying attention to it. 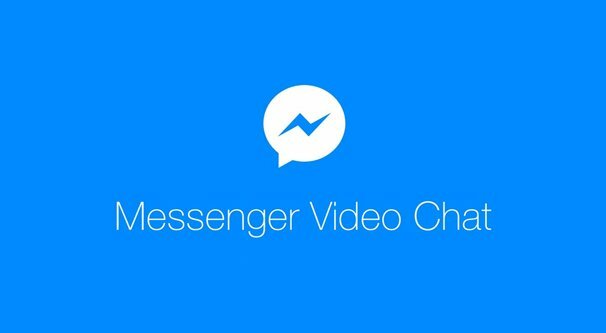 Video chat with Facebook Messenger is pretty much the easiest thing you can use. There’s just one major caveat, that I’ll discuss momentarily. Facebook Messenger is incredibly easy to use. You can use it via a desktop PC using the web-based Facebook interface, or you can use the stand-alone Messenger app on mobile. All you need to do to message someone is find their profile or page and click or tap the big “message” button at the top. Messenger essentially took the place of the private messaging system Facebook used to use. From within Messenger’s app, you can start a new message very easily as well. Simply search for a new user to chat with and start a chat. Businesses have a lot of interesting features with Messenger. You can set welcome messages and even create full-on chatbots. To actually start a video chat, all you need to do is be in a message conversation with one or more people. It works with individuals, and it works with group chats, up to 50 people. 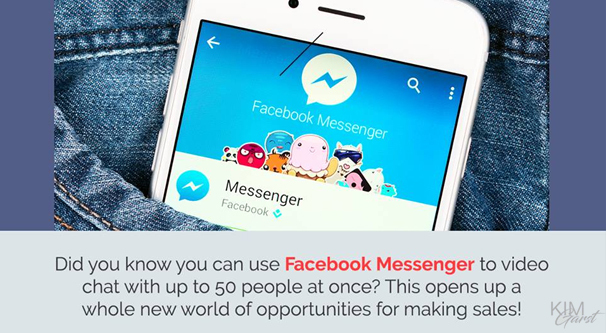 That’s right: up to 50 people can tune in via Facebook Messenger to watch you broadcast video. Once you’re in a chat, just tap the video icon (or click it via the top header in the web version) and it will open up your camera feed. Adjust it to your liking and you’re ready to go. The huge caveat that I mentioned? Unfortunately, businesses aren’t able to send out messages to people who don’t message them first. I say “unfortunately” but really it’s a good rule. It prevents a huge majority of the possible spam you would otherwise see on the platform. On the other hand, it means using Messenger for video chat in a marketing situation isn’t all that easy. My recommendation is to build your own personal brand. Setting up Facebook Messenger on your personal profile is trivial and automatic, since it’s built into the site. If you want to use video chat for any of the five ideas below, do it on a personal level. Alternatively, build a special event or special group to use for your messaging. Let’s say you want to broadcast a webinar. Set up an event registration page or a closed Group for the potential attendees. Once you know who will be attending, have them all send a message to your page. 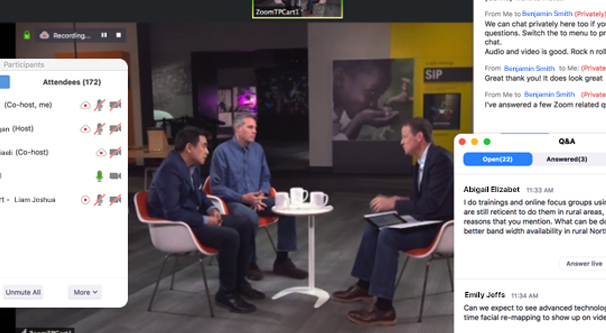 Once they’ve sent a message to you, you can message them, which means you can add them to a group chat, which can then be turned into a video chat. As long as you can create a one-on-one chat with the user you want to chat with, or a group chat with everyone you’re broadcasting to, you can run a video chat with trivial ease. Before I get into discussing the specific ideas I have for ways your business can use video chat, let’s talk for a moment about the alternatives. Why use Facebook Messenger, anyway? The way I see it, there are basically two styles of alternatives. One is the chat program, similar to Messenger, that you can use for video. The other is the streaming system, which is much less intimate but gives you much more room to grow. 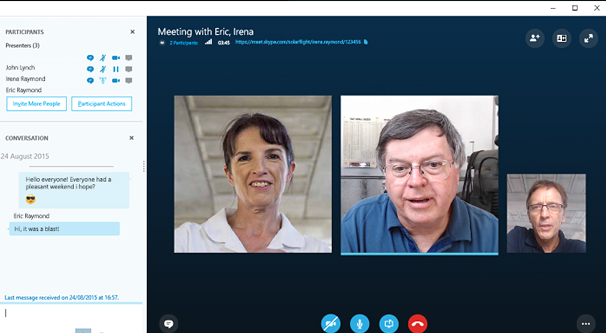 Skype is one alternative, and it’s the one most of you will be familiar with. Group chats and group calls are long-used features, but Microsoft has been pretty terrible with keeping Skype competitive in my opinion. It’s a resource hog, it’s full of obtuse features, and it has far from stellar connection stability. Still, it’s highly likely that most business-level users have Skype installed, for better or worse. Discord is a more modern alternative adopted primarily by younger people and mostly in the gaming sector. 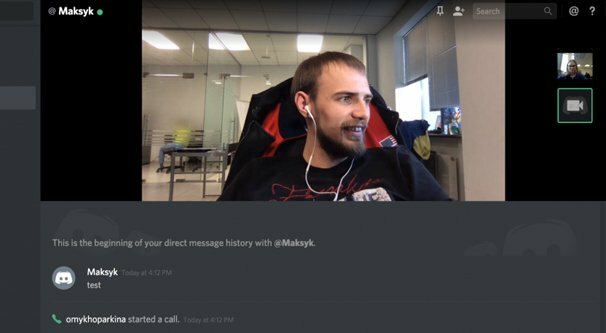 It’s aimed as chat for gamers, but it has video calling and screen sharing functionality similar to Skype. It’s not really aimed at business users, but since it allows you to create a community for your brand in a server, you can use it to build a home away from home. Maybe if enough businesses outside of gaming adopt it, they’ll add business-specific features. Google Hangouts also has video calling functionality. 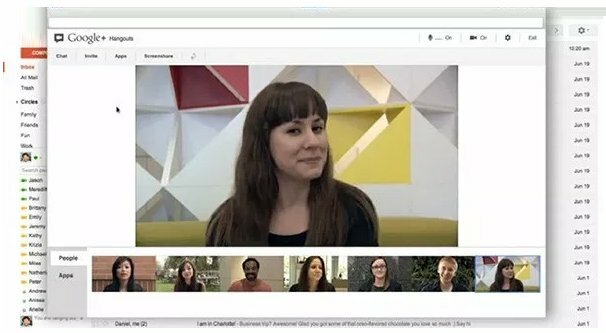 I’ve seen it used to good effect for webinars and large chat sessions, but it can also be a little janky to use, due to how it is integrated with Gmail. On the livestreaming side of things, you can use platforms like YouTube and Twitch or Mixer. Twitch and Mixer are, of course, also primarily aimed at gaming, but many businesses are starting to use them for their own little audiences. A lot of the features of the platforms are extraneous, but the ability to accept donations (once you meet certain criteria) and so on can be an additional boon in a few circumstances. The downside to these streaming platforms is the need for a much more robust setup to get the most of them. Setting up a livestream involves software, cameras, more software, accounts, and who knows what else you might not have laying around. Sure, you can stream to Twitch and YouTube with just a phone, but then you’re ignoring a large portion of the benefits of the sites themselves. If you want to make regular TV-show-style content, or if you want to broadcast to an audience that has no potential limit, something like Twitch or YouTube is idea. If you want to build a community, something like Discord can work, but you may be better off with a Facebook Group. Regardless, Facebook Messenger is a good middle ground for more intimate video chats. 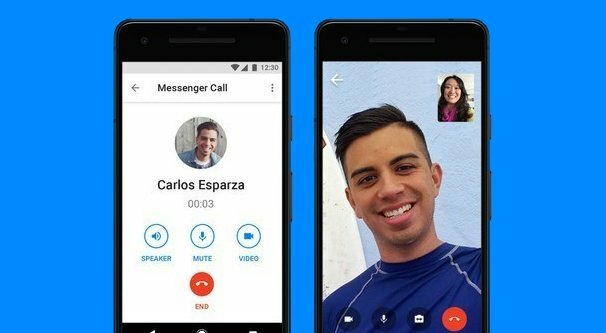 All that said, let’s talk about how you can actually make use of Messenger’s video chat functions for business. I’ve already mentioned this one above, so let’s start with it. Webinars are just seminars you broadcast to a disparate audience on the web. Figure a speech or presentation with a Q&A section at the end, to make use of the fact that it’s an interactive medium. Facebook Messenger allows you to set up a group chat with up to 50 people in it and broadcast your video to all 50 of them at once. This gives you a nice cap where it’s relatively intimate, but not so small that it’s hyper-exclusive or of limited value. 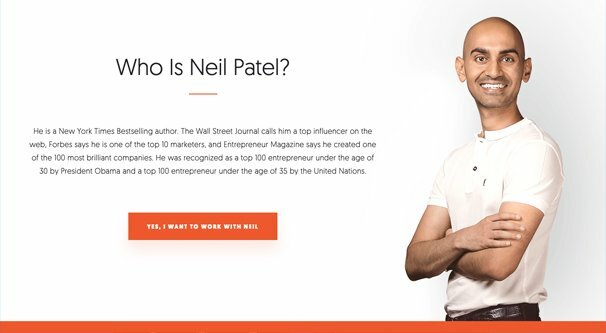 A 50-person webinar is enough to engage with a bunch of influencers, bring in a bunch of customers for a product release announcement, or communicate something unique with your most engaged brand advocate customers. Set up an event page or a registration page on your website to figure out who can attend in each – since 50 spots is fairly limited when your audience contains far more people – and set up the group chat by getting them to message you and adding them in over the course of an hour or two prior to the webinar itself. Make sure people know you need them online early enough to add them to the group! In certain levels of business, there’s the concept of “white glove” treatment. Essentially, the high levels of society had servants dressed in immaculate outfits, wearing spotlessly clean white gloves to serve their masters and showcase their wealth. White glove service is simply that kind of concept, brought to customer service. You provide good, high quality, individualized service with a spotless record, to the customers who can afford it. With a one-on-one video chat, you can provide white glove service and support. Technical support in this manner can help work through issues much more quickly than even a phone conversation, because broadcasting audio and visual information together can help put clues together that might otherwise be missed. The ability to help someone directly isn’t sustainable if you have a high volume of support requests, but it can be a good way to keep your best customers on the line and avoid sending people off-site whenever possible. One common sales process with web-based business is to use a sales funnel to lead users to your lead generation form. The user fills out their basic information, including stuff like the size of their business or their income level, whatever you feel is appropriate information for your sales team. You pass that information along to your sales team, and an assigned salesman reaches out to the user. Maybe they call at work, maybe at home, maybe on a pre-scheduled day, maybe whenever they can reach them. The point is, your users have to opt-in to being contacted, and your salesmen have to reach the users when they are available and receptive. Once contact has been established, your sales team has to talk to the user to find out their needs, and then discuss which products are available that will fill those needs. Figuring out the right products and the right price is essential for a successful sales call. There are so many roadblocks to this process that it’s a wonder it works at all. Instead, why not develop this contact through Facebook Messenger? Simply allow users who are interested to send a contact message. 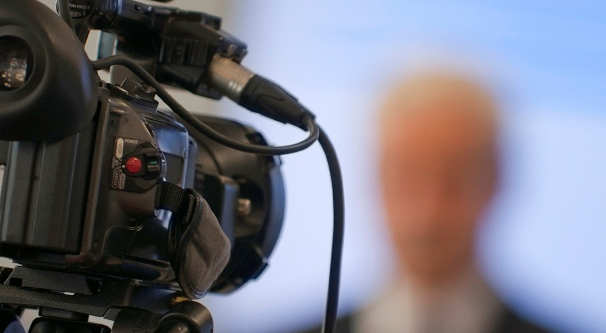 Your business agent can then respond with a personal video call, where you get more than just voice sales, you get expressions and body language to help close the deal. Major press releases are a big deal. Press conferences turn into huge events, like the Game Developers Conference or E3 or CES every year, or large auto shows and other industry events. Your business probably can’t swing a huge event like that, and even if you can attend, you never know how much attention you’ll be able to get. Why rely on a travel to a venue surrounded by competition, when you can set up a press conference yourself? Well, for one thing, getting your own press venue and getting the actual press to attend is very tricky and often expensive. How many reporters are going to attend your press release, when you could instead just email a release to them? Who are you to request such a thing? This is where a video chat press conference can come in handy. You can schedule a time and collect members of the press who are willing to attend, then broadcast your press release via video chat. You have all of the vibrant intimacy and presentational skills of a conference, but the direct connection and ability to answer questions of a direct conversation. Plus, it doesn’t involve travel or expenses for the press, and they universally all have Facebook already, so the barrier to entry is just an hour of their time. Every business needs employees, but scheduling interviews can be a hassle, especially when you may be casting a wide net for a highly technical position. A lot of people don’t have the resources to travel across the country for an interview, and phone interviews hide a lot of potential deception or inconsistency. 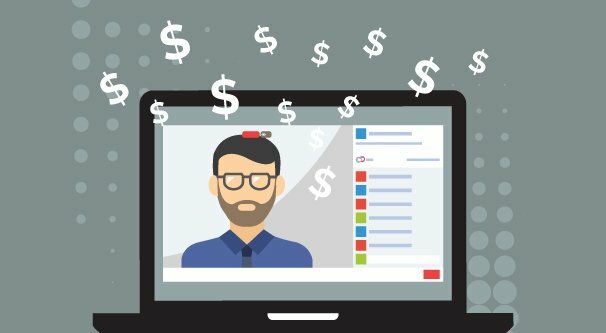 A video chat interview can give you a much better impression of a potential hire, while also saving both your applicants and your company money. Plus, if you use a Facebook chat system to harvest job applicants, they’ll already be messaging you so all you need to do is message them back. It’s a great tool and a great situation for enhancing your business roster.